At Greenmount Primary School, pupils’ voice is a very important part of school life. 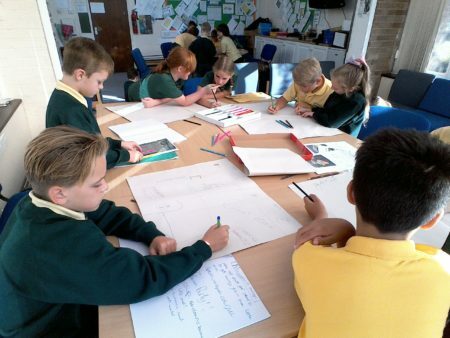 Everyone at our school is given the opportunity to be a part of the school council during their time at Greenmount. We discuss many ideas for activities such as family events and fundraising. We help keep the school safe and tidy and listen to the ideas of our friends.